Hangyu Kim is a Korean designer that graduated from the Kyungwon University. He is an industrial designer and creative director. 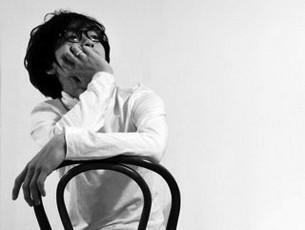 Hangyu Kim has participated in various design expositions like Maison & Objet (2010) and Milan Design Fair (2011). In 2011 he realized his designs of the Era Collection of mugs and cups in cooperation with Italian brand Seletti.